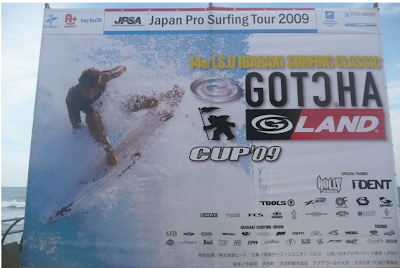 Yesterday was the last day of the JPSA ISU presents the Gotcha G Land Pro at Oarai, Ibaraki. 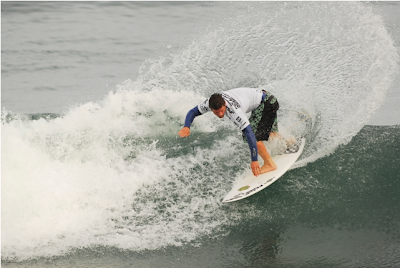 Unfortunately for Team Hawaii, Kekoa, Nick and I never made the podium, but our buddy Darren Turner won the event! Nick Mita going straight up and eliminating me from the competition with only one good knee. Nah j/k. Nickhead is coming off of a gnarly knee injury and has been training hard with Kimo Middlesworth and the boys at Kamehameha. He game me a dose of my own medicine. Looks like I gotta get back on the program. So stoked to see Nick getting back to 100%!!! I would like to send out a big Mahalo to Taka, Koichi and Tomoko for taking such great care of us in Ibaraki! Here we are Shakas, Peace Signs and Smiles by all! See you again next year!! !